The IAPD continues to provide opportunities and therefore due to the large demand has decided to extend the deadline for the awards and travel bursaries. 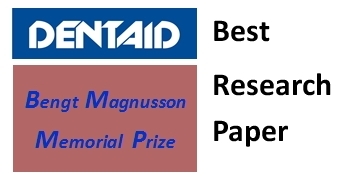 The Bengt Magnusson Memorial Prize is awarded to a young paediatric dentist for the best submitted essay to coincide with the IAPD Congress every two years. The prize is in memory of Professor Bengt Magnusson and is 1000 Euros. 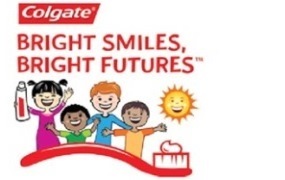 The Bright Smiles, Bright Futures Award that is offered by the IAPD at each biennial congress with the support of The Colgate-Palmolive Company and will be given for the best community education program submitted to the competition. The winner receives 2000 USD + an economy air ticket plus 3 finalists receive 500 USD per person. 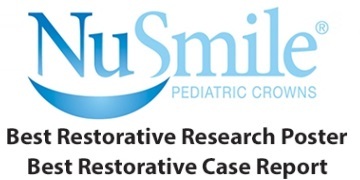 The NuSmile Restorative Dentistry Award (Case Report) and The NuSmile Restorative Dentistry Award (Research) awarded to the best research poster (2000 USD) and case report poster (1000 USD) in the field of pediatric restorative dentistry presented at each IAPD Congress. 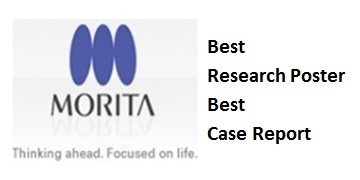 The Morita Prize (Case Report) and the Morita Prize (Research) that are offered by the Morita Corporation for the two best posters exhibited at the IAPD Congress on any clinical field - 1 for case report and 1 for research. 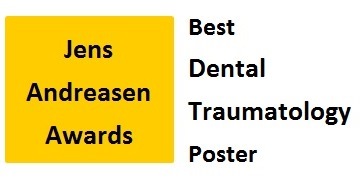 The award is 1000 USD per poster. 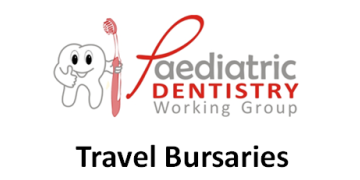 Paediatric Dentistry Working Group Travel Bursaries Two bursaries of 1000 USD each will be available for the IAPD Biennial Congress. 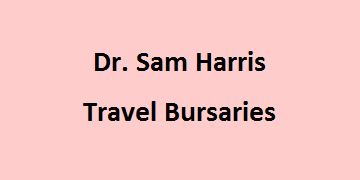 This travel bursary is restricted to African delegates travelling to the IAPD Congress.